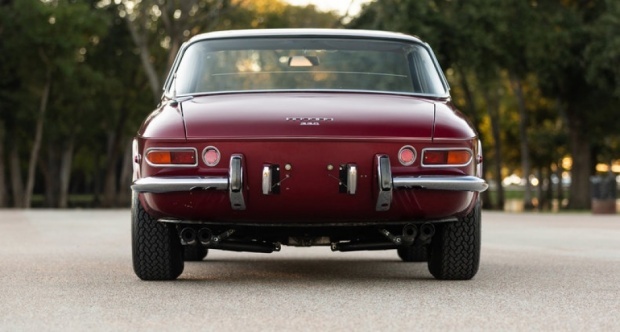 The 330 GTC has been described as one of the greatest GT cars ever produced. 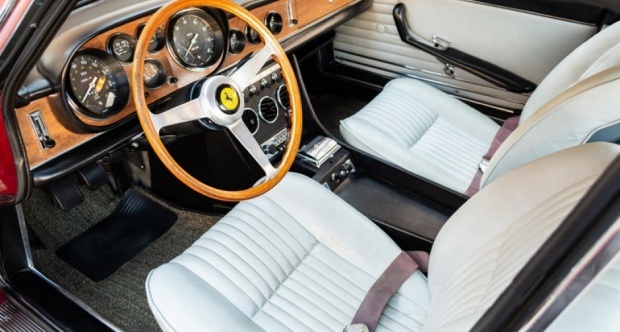 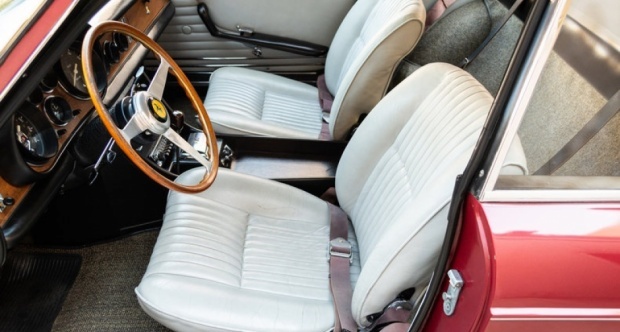 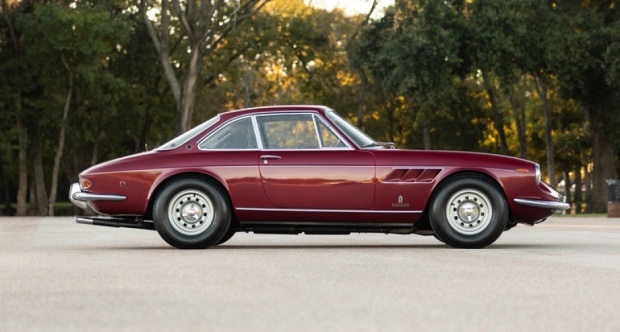 The elegant Pininfarina-design was paired a slightly reworked version of the 330 GT 2+2’s 4.0-liter V-12 engine on a short 94.5-inch-wheelbase chassis. 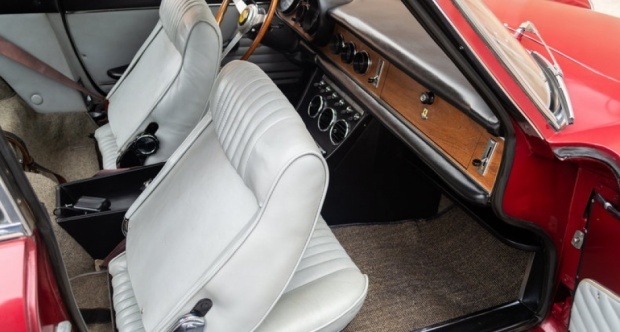 The tight light chassis and the 300 hp V12 made it a refined and capable road car. 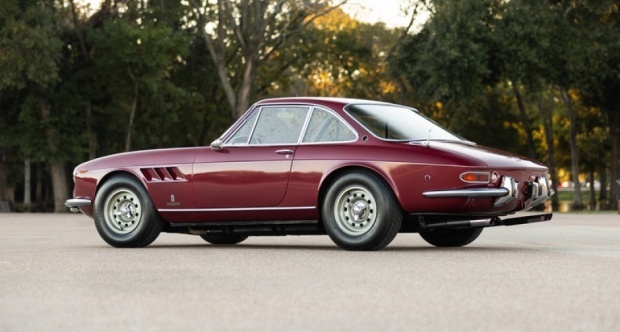 This two-seat Berlinetta is the Coupé version of a car that came in several flavors, all with a V12 (3967cc/300hp 3 Weber Carbs). 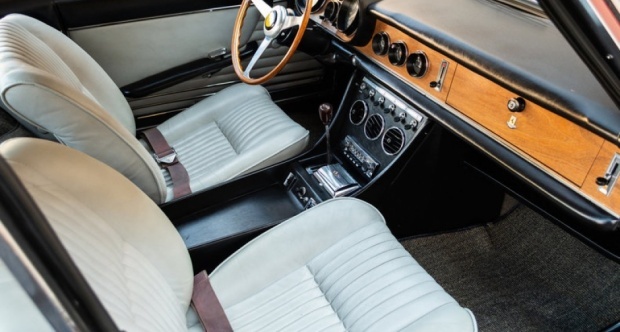 Variants include a 2+2 GT Coupé (with a backseat! 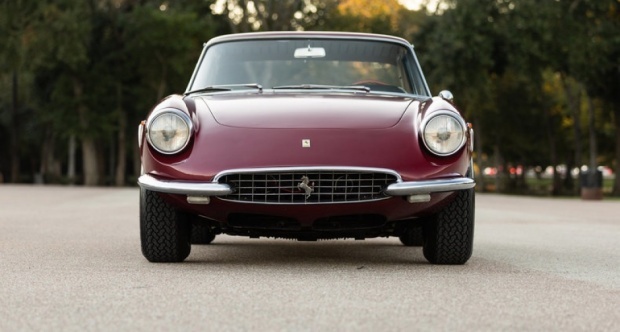 ), a spyder, and race car versions. 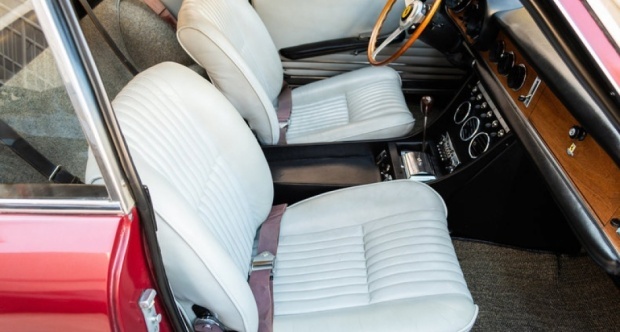 Manufactured between 1963 and 1968, with the GTC introduced in 1966. 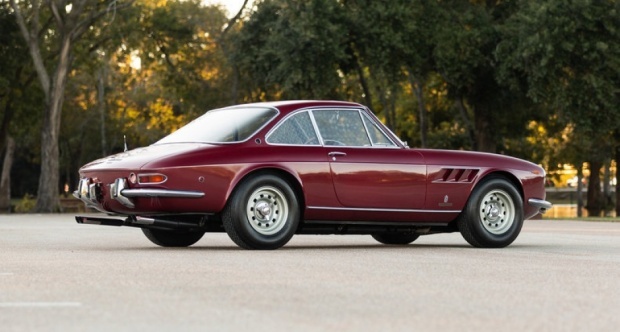 Ferrari built 600 GTCs and 100 GTS Spyders between 1966-68. 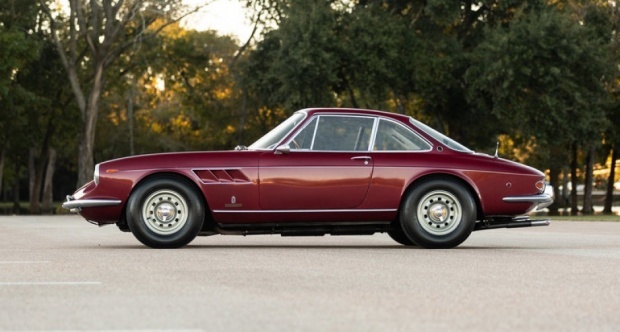 The 330 had the misfortune of being born in between two legendary cars: It followed the spectacular 275, one of the most beautiful sports cars ever made; it was followed by the 365GTB/4 Daytona. 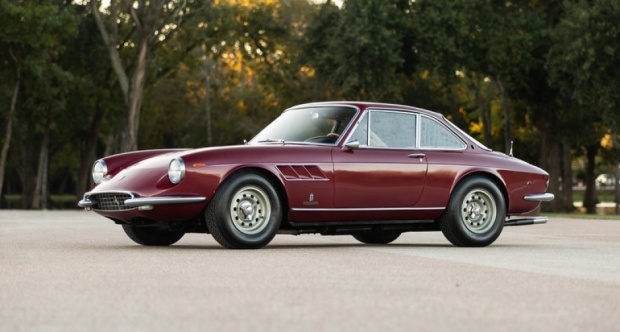 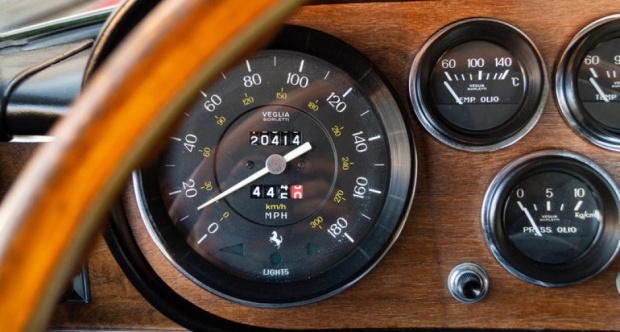 Thus, the 330 GTC has been that rare overlooked V12 Ferrari. 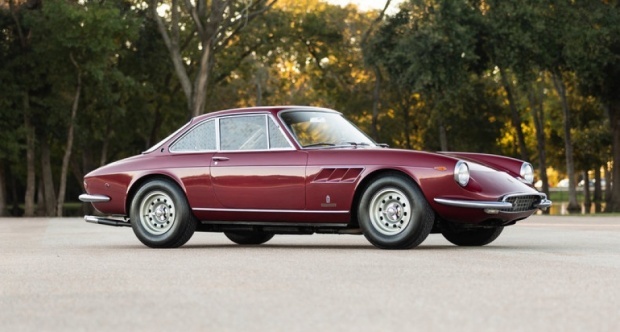 They trade hands between $225k for a version in need of TLC to $600k for a fully restored show car.